Computational Color is a multidisciplinar research field. 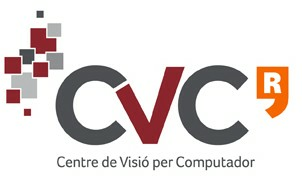 In this paper we will focus on its applications to Computer Vision. Color in Computer Vision has been used in different tasks: Segmentation , Object Recognition , Saliency , Induction , Naming , Constancy ... The aim of this paper is to review about some of these topics and the authors’ contributions to them. In particular we will discuss three different open problems: Color Representation, Color Constancy and Psychophysical evaluation.